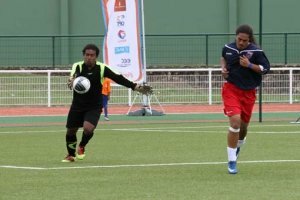 New Caledonia have qualified for the final of the men's tournament at the XIV Pacific Games after beating Tahiti 3-1 in extra-time at Stade Yoshida in Koné. 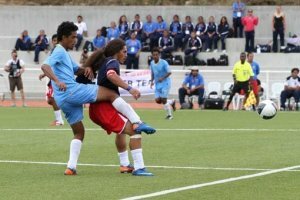 Solomon Islands and New Caledonia will both progress through to the semi-finals of the men's tournament at the Pacific Games after Solomon Islands beat the hosts 2-1 at Rivière Salée in Nouméa. 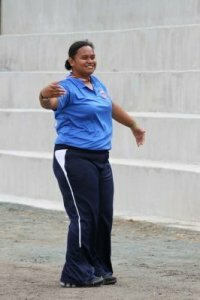 Solomon Islands have cruised to a 7-0 victory over Guam in their men's Group A match at Rivière Salée in Noumea on day one of the XIV Pacific Games. 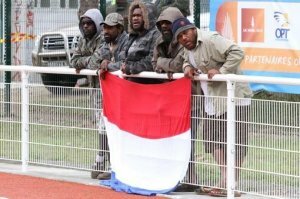 Papua New Guinea have beaten Cook Islands 4-0 in their men's Group B match at Stade Boewa in Boulari on day one of the XIV Pacific Games. 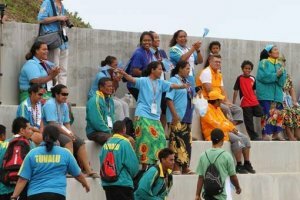 Tuvalu have defeated American Samoa 4-0 in their men's Group A match at Rivière Salée in Noumea on day one of the XIV Pacific Games. 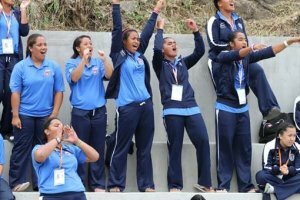 CLICK ON THE RESULTS LINK FOR ALL THE RESULTS OF THE MENS AND WOMENS GAMES! 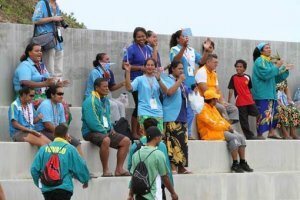 The South Pacific Games have started and one sport that everyone will be watching is Soccer or Football. To make it even more exciting, these games are part of the qualifications for the FIFA World Cup! So don't stand in any countries way, because they will want to win! Soccer runs for the whole time of these games, and eventually there will be a winner! You will find everything you need on here including the schedule, results, manual etc.